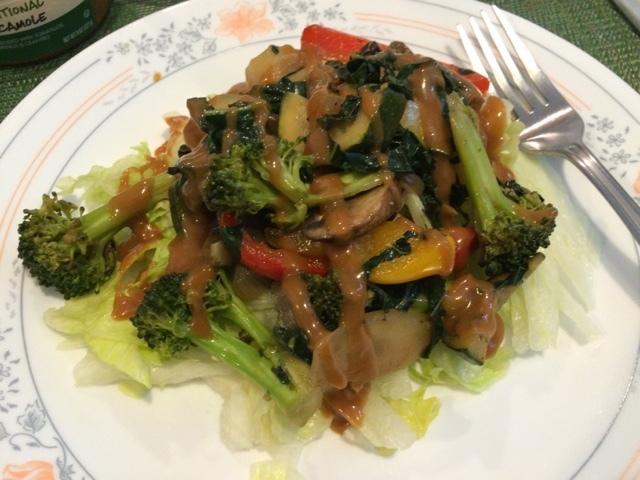 The Vegan Mouse: Stir fry and cake. This was yummy. I stirfried some veggies and served it over a bed of shredded lettuce and drizzled the whole thing with peanut sauce. So good! The old standby. 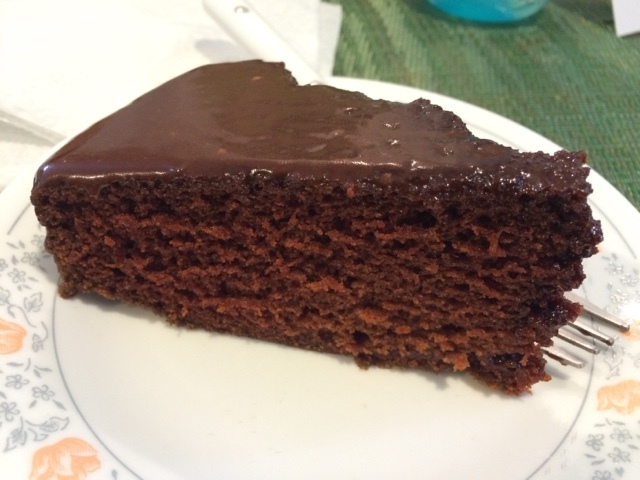 Choc cake with cocoa glaze.